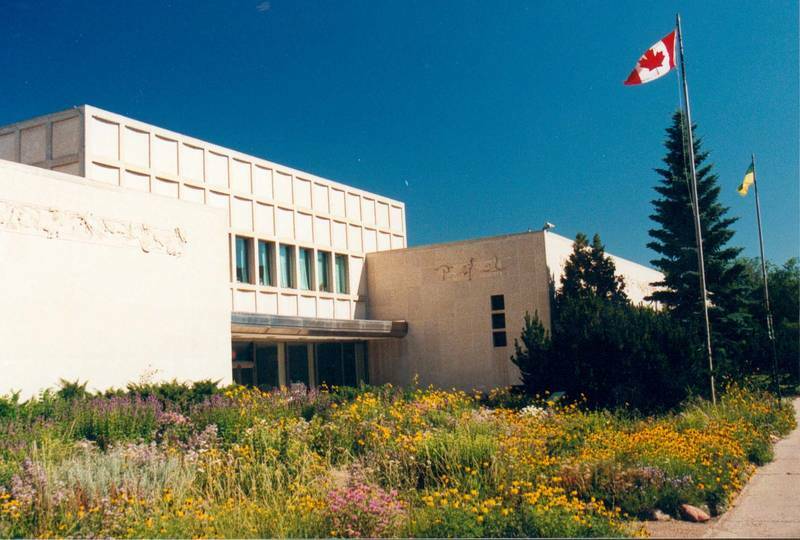 Come and experience one or all of the self-guided tours that Wascana Centre offers. Enjoy walks of beauty, history, and so much more! 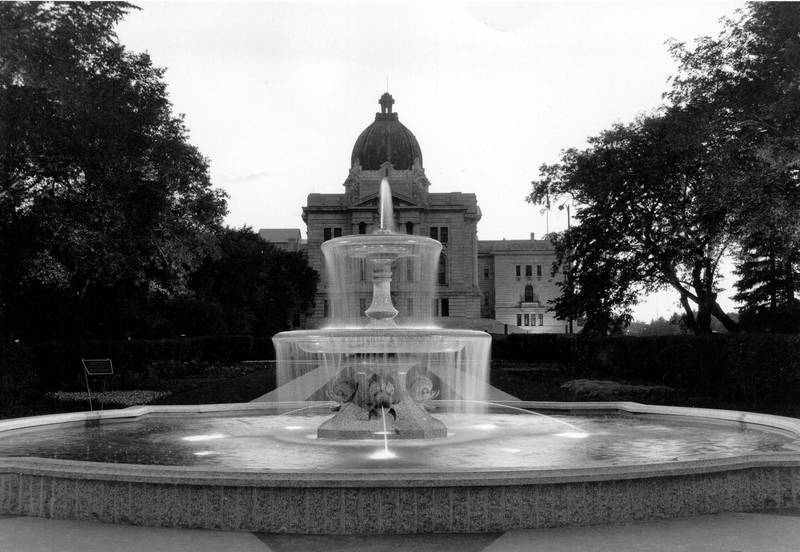 This walk begins at the Royal Saskatchewan Museum and leads you along Albert Street and past Speakers' Corner. 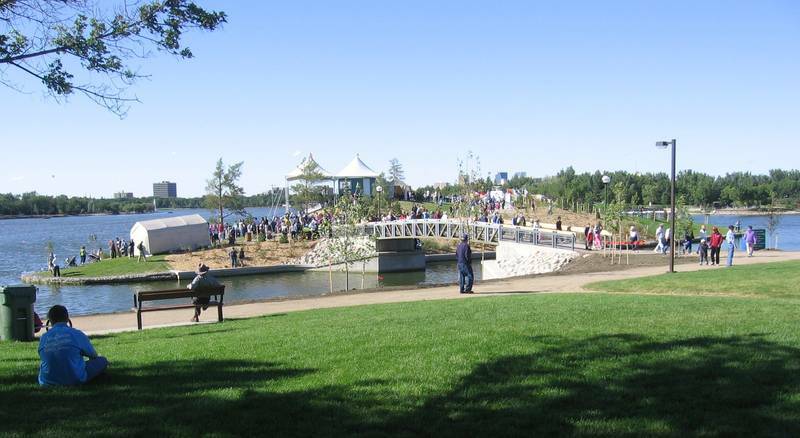 From there, you travel along the lake, past the bandstand and out to Wascana Drive. This walk ends when you are back to College Avenue. This walk begins at Darke Hall and the Conservatory. Follow the foot path to Broad Street and head south, following the path. This walk ends at the Broad Street Bridge. Beginning at the parking lot beside Pine island, this walk leads you along the south side of the lake. Following Lakeshore Drive, this walk ends at the Wascana Tennis Courts. This walk begins at Trafalgar Fountain and follows the path along Lakeshore Drive, circles around the bends, and heads directly south. This walk ends at the Mackenzie Art Gallery. Wascana Centre is a place for fun. 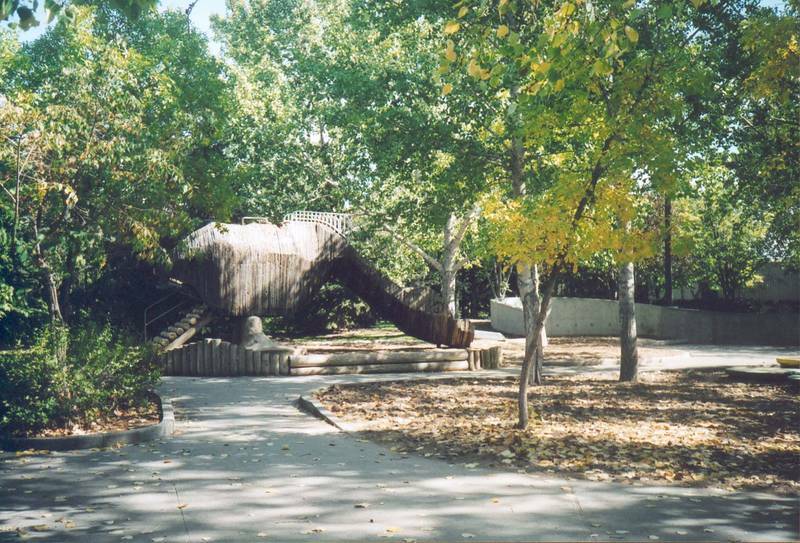 Enjoy a picnic in Goosehill Park, explore the Saskatchewan Science Centre, visit the Kramer Imax Theatre, or play at Candy Cane Park. There’s something for everyone! 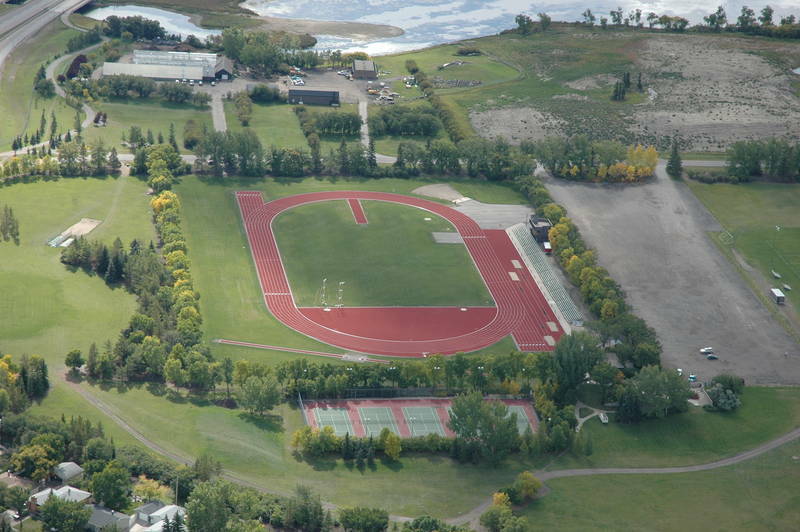 This walk will take you past some of the recreational facilities that Wascana Centre has to offer. It includes a walk around Wascana Hill and you can explore some of the trails that meander through this recreational area. The hill is enjoyable year round and good walking shoes are recommended as it encompasses some of the natural areas of Wascana Centre. 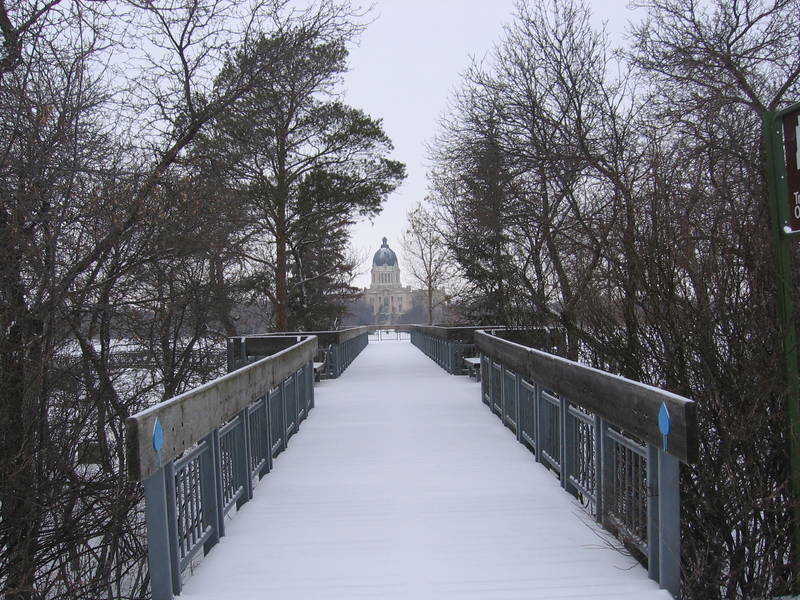 Following the Wascana Centre Bike path, this walk travels alongside the northern section of the campus of the University of Regina. 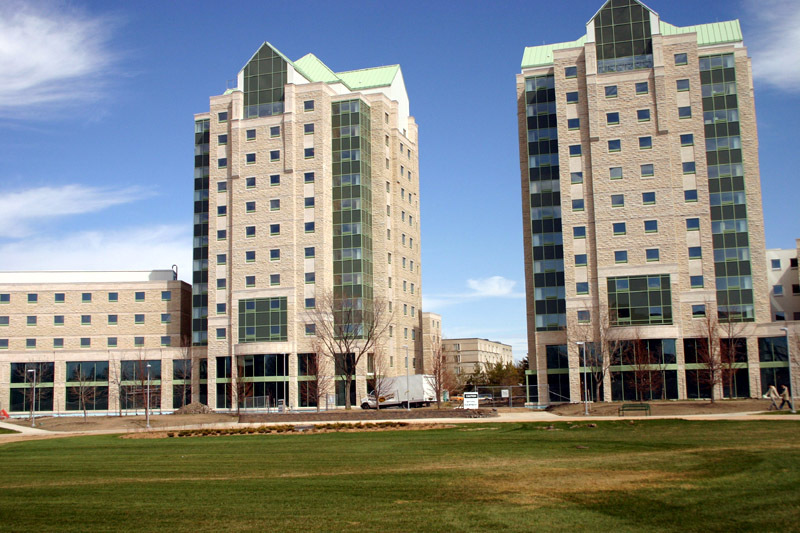 There are also other areas of Wascana Centre observable from this walk. A growing awareness of the natural environment and a realization of its fragility has resulted in an increased emphasis on the preservation of plant and animal life. 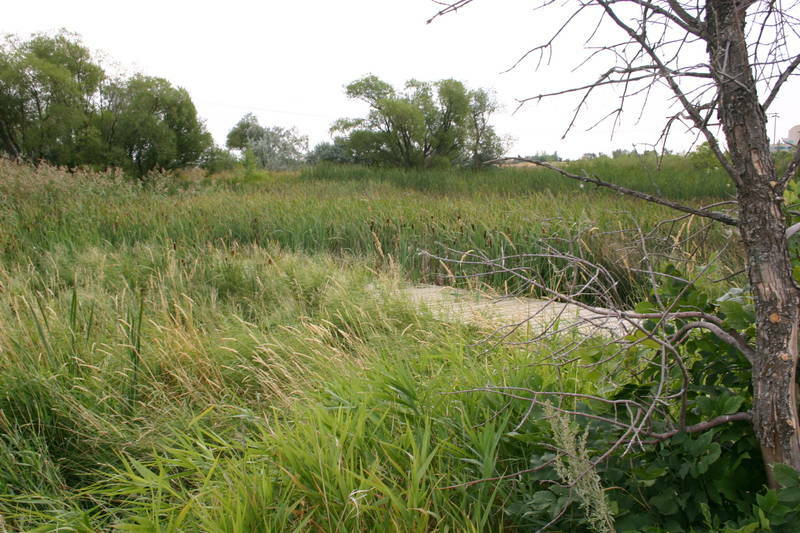 The foresight of urban planners in 1913 initially provided Regina with a Game Preserve.